Do you work for a county, township, or other municipality? If so, you’ve come to the right place. At Government Forms & Supplies, you are our focus. Whether you need minute books, license plate envelopes, archival paper for your record books, plat cabinets, or any custom project that no one seems to understand - we can help. It’s all we do. Our sister company is Bear Graphics, which has been offering printing solutions to local governments and institutions for more than 150 years. Bear Graphics serves a broad range of clients, but we realized that local governments have precise needs that require fulltime professionals to serve them. We started in 1857 as George D. Barnard & Co. That makes us the oldest printing company west of the Mississippi River. Along with our longevity, we have a proven track record of innovation. We were the first printer to use a steam press and to operate an entire plant by electricity. We continue this legacy by offering a wide range of proven and custom products that meet the precise needs of local governments. One of our specialties is permanent archival paper that is essential for your government records. Way back in 1881, we custom made the guest registry that was used at the Texas State and the Arkansas State Fairs of 1881. Later the same book was used as the guest registry for the New Orleans World’s Fair of 1884-1885. 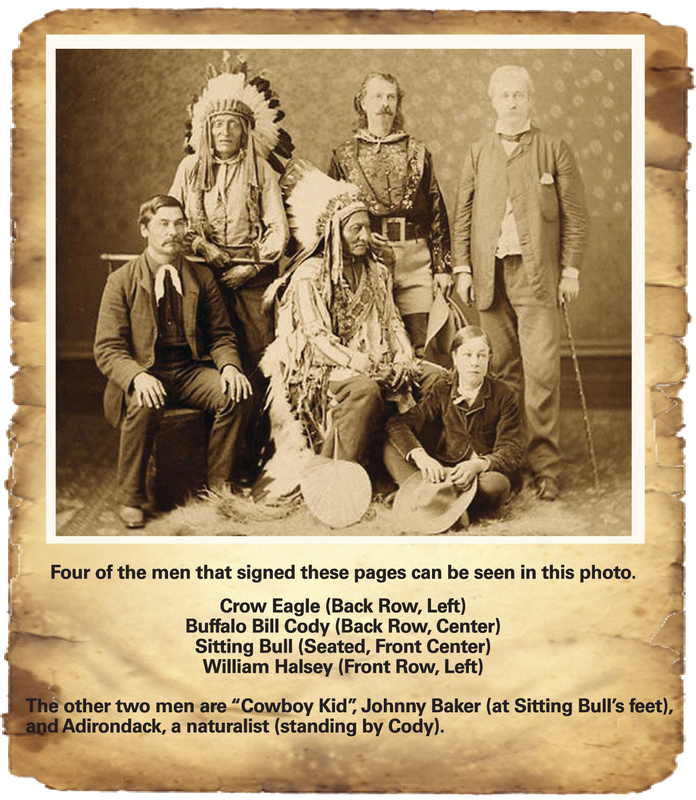 The book contains the signatures of multiple presidents; a Lakota holy man named Sitting Bull; and even Buffalo Bill Cody. You can see the book and signatures in our lobby to this day. But why tell you about this guest registry? What’s in it for you? Well, we still carry the same archival paper that we used to make this book! When you order archival paper from Government Forms & Supplies, you know it will last. This level of quality and dependability at affordable prices is what we’re all about.